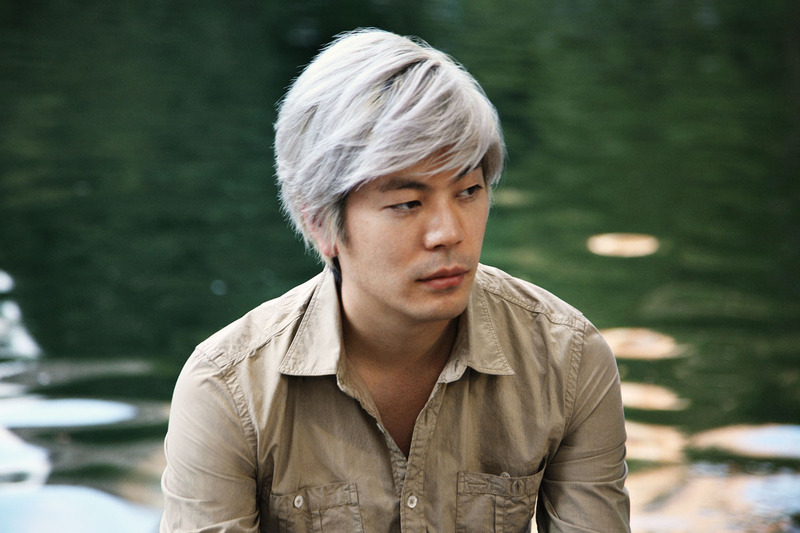 Fake Plastic Tunes: James Iha "Speed of Love"
James Iha is heavily associated with the Smashing Pumpkins as the co-founder and an original member until the group disbanded in 2000. He has also well known for his work as a producer and member of the progressive rock group A Perfect Circle. All things aside, I've always admired his solo work which strays away from progressive rock and enters a more unique and personal sound. 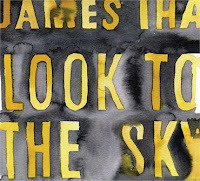 Look the the Sky features an array of sounds with songs such as "Make Believe," an acoustic driven song with subtle layers and backing vocals to more progressive pop tracks like the album's first single "To Who Knows Where" and "Speed of Love". You will find Look to the Sky to be significantly more optimistic and more upbeat than Let it Come Down, taking you on a pop driven journey which becomes quite "dreamy" at times. The album's perfect mix of well arranged and well thought out songs makes for an enjoyable listening experience and followup album. Enjoy the new video for "Speed of Love" below.